Securing sufficient funds and the right mix of funds is critical for any development. 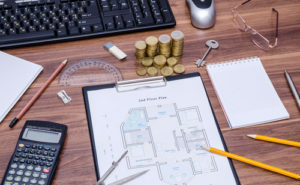 At Lewis O’Brien & Associates we have a great deal of experience assisting developers establish the right structure to obtain second mortgage or mezzanine finance. We can advise as to the likely cost and availability of such funds as well as introduce potential funders.